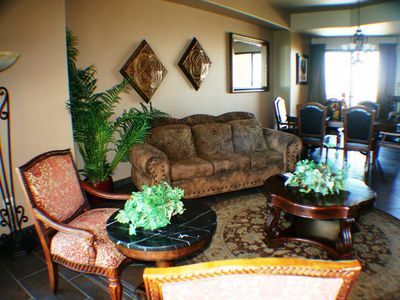 Welcome to Condo Christian in the Mareazul Condos. 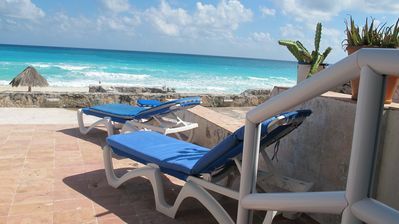 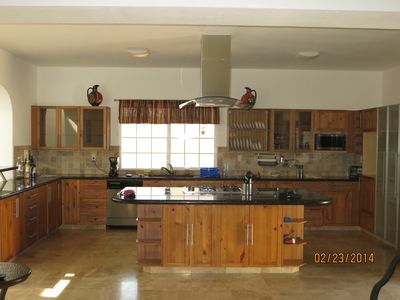 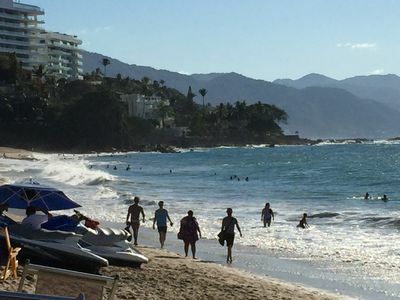 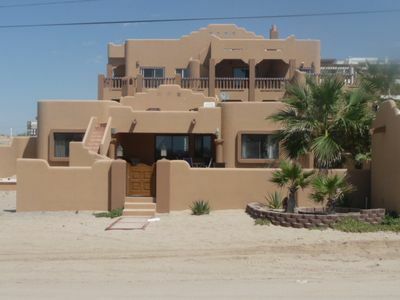 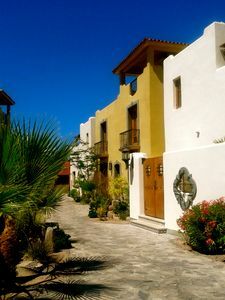 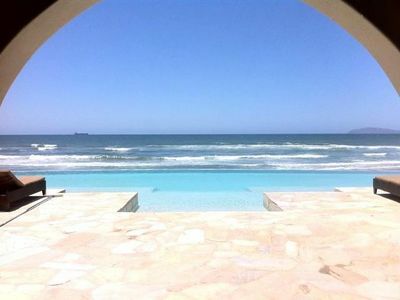 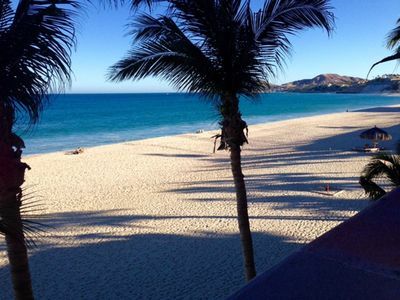 This 4 bedroom, beachside condo is is managed by North American Standards (Nasplaya). 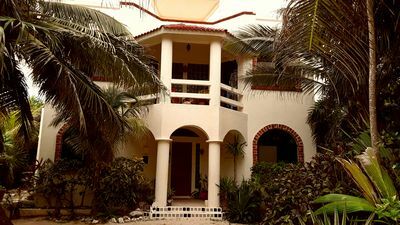 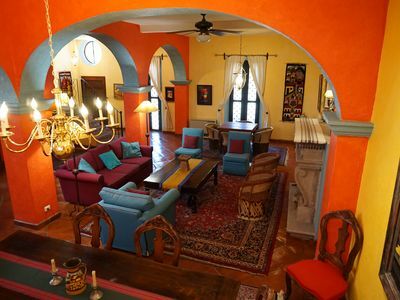 Condo Christian sits steps from the white sand beaches of the Caribbean. 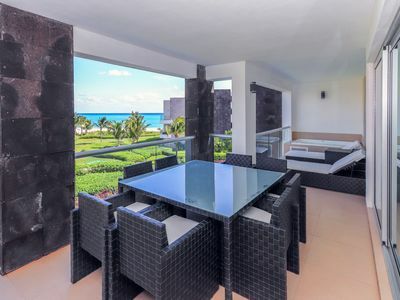 Enjoy ocean views from both master bedrooms, the living room and spacious terrace. 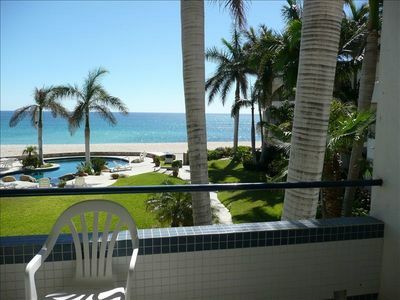 Condo Christian is the perfect condo for the whole family and offers easy access to the beach and Nick Price Golf Course. 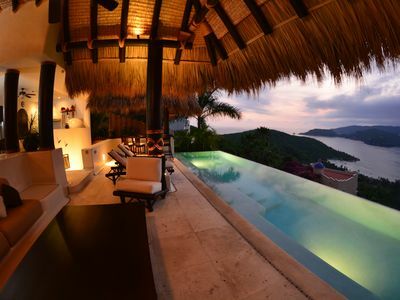 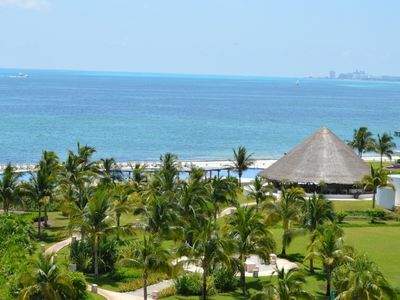 Hang out at the infinity pool or lounge at the adjacent beach club while enjoying some cool margaritas. 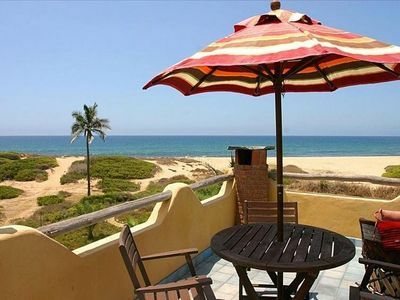 A rental at Mareazul includes easy access to the adjacent Nick Price Golf Course. 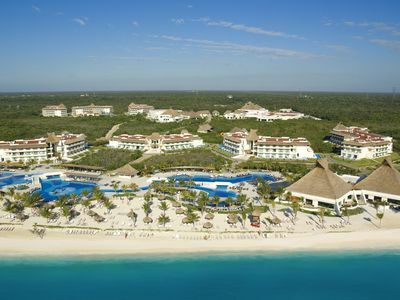 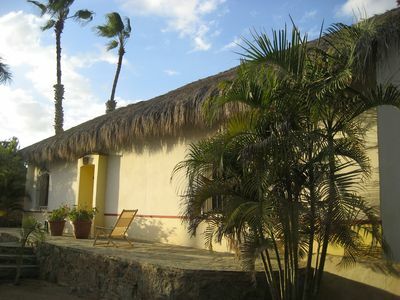 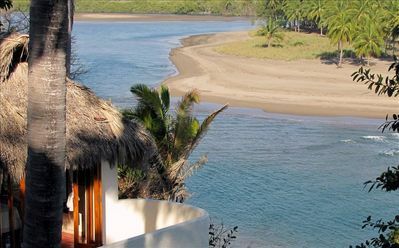 In addition to golf, Mareazul also offers an over 10,000 sq. 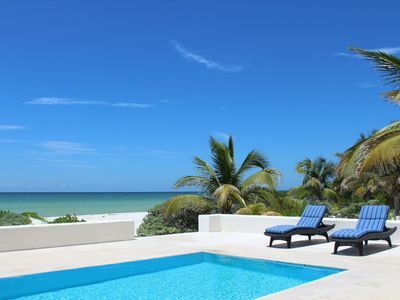 foot swimming pool with beautifully manicured gardens, a gym, spa, steam room, tennis courts and beach club. 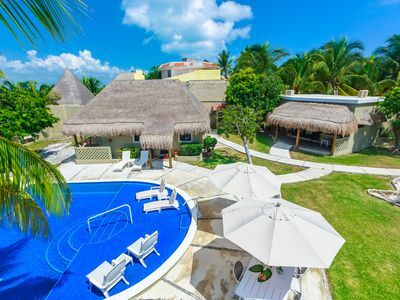 With only a short 5 minute drive north of Playa del Carmen, you will appreciate the quiet of this beachside golf escape and easy access to all the excitement and activity of Playa del Carmen.